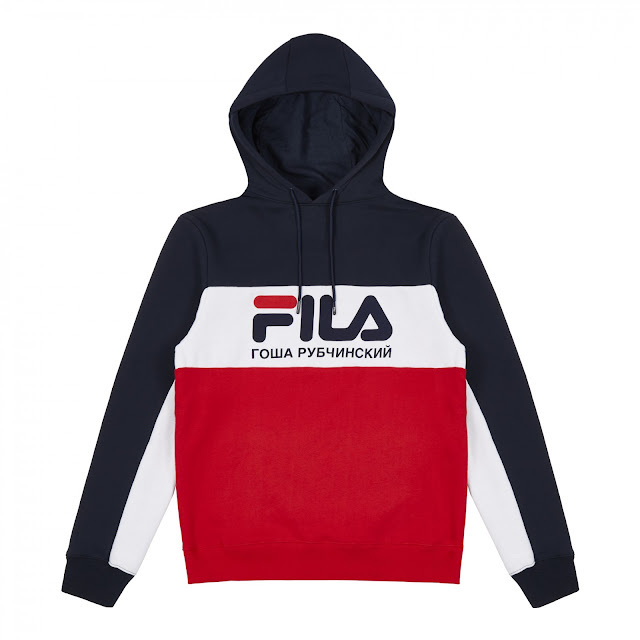 WE ARE READY MADE : KAPPA FILA GOSHA! Christmas is coming guys! Haven't you noticed? The comforting smell of warm wine. Xmas lights & trees everywhere. I am not particularly fond of this period usually but this year 2016 has been so special (and not in a good way if you know what I mean) that I need to be overwhelmed by this warm feeling people got in December. I want to feel the Christmas spirit. I need my family by my side. I need good food, good laughs, good wine. I really need quality time with the people that count. And perhaps if I have been good enough I will get some presents too (trust me I've been a good boy!). As far as I'm concerned, having some presents under the Xmas tree also contributes to this heartwarming feeling. 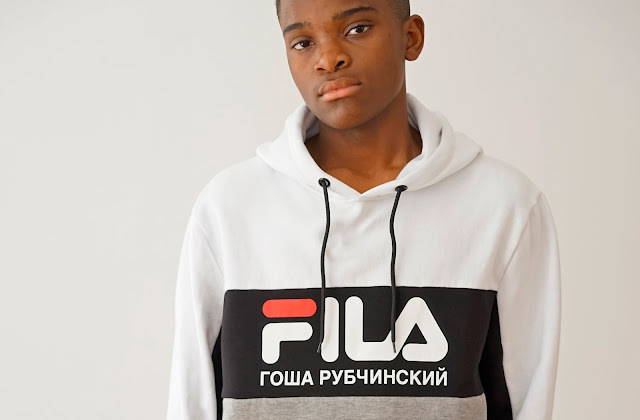 One thing I'd love to find under my tree (and I know that Yann feels the same) this year is Gosha Rubchinskiy's new collection. Do you remember how crazy was the Fashion Sphere after Rubchinskiy's presentation at Pitti Uomo back in June? Well here it is! 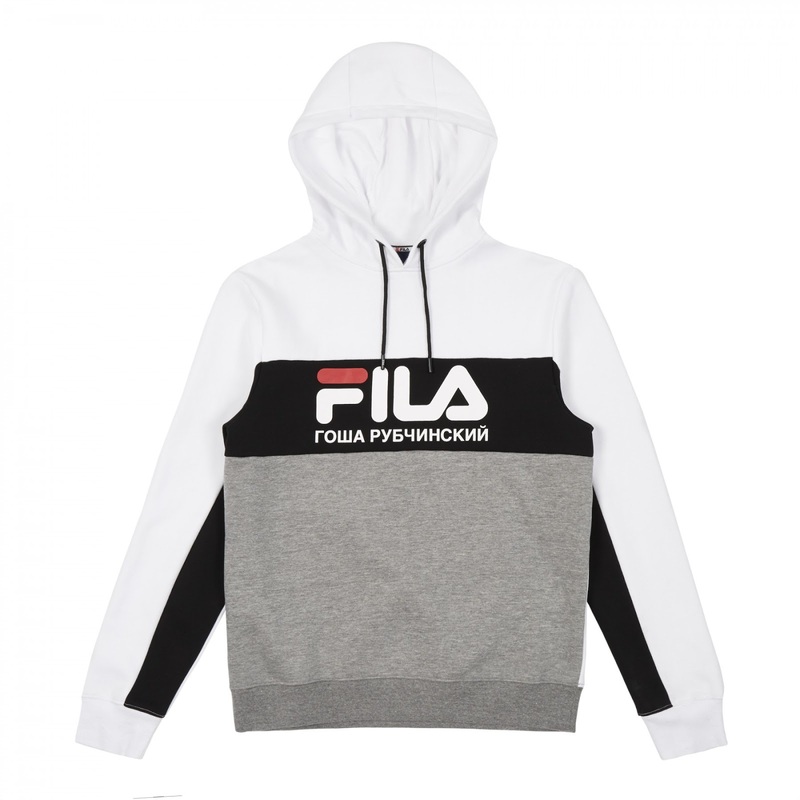 The first pieces of this SS17 collection will be available by tomorrow at Dover Street Market (and on their website as well).